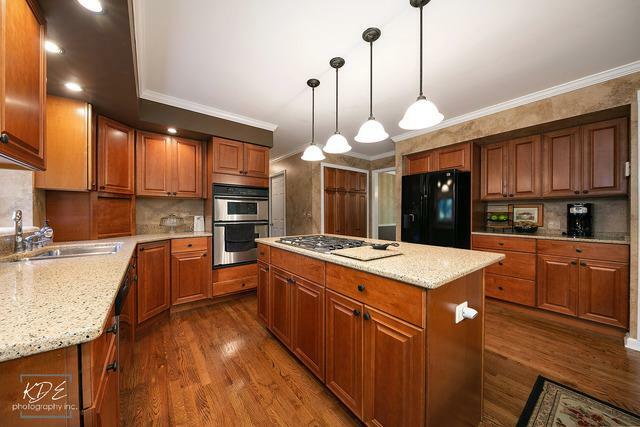 Meticulously maintained with over 2800sqft located on a quiet cul-de-sac. 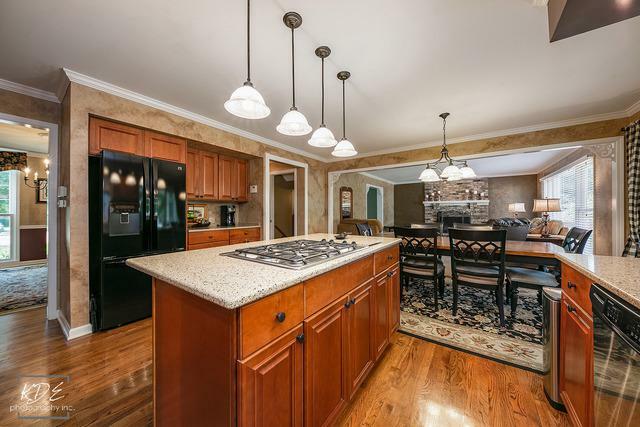 The open kitchen features granite counters, center island & stainless steel appliances. 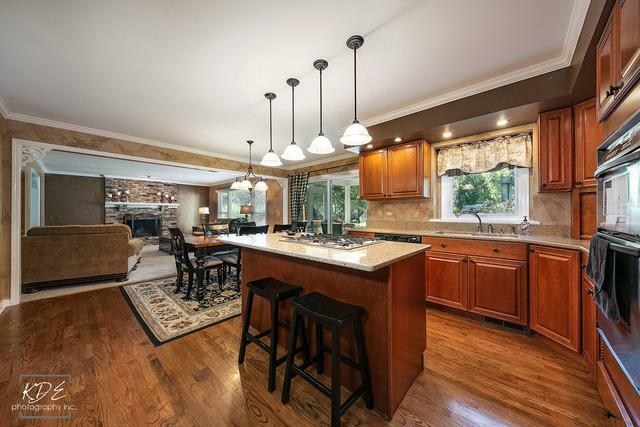 Has formal dining room -perfect for entertaining! Huge bedrooms. Private master bathroom has separate soaking tub with skylights and his and hers sinks. Finished basement has another bedroom & bath and an entertainment area. Relax on your screened porch and deck with views of the serene professional landscaped yard! Conveniently located near River Woods elementary school, the Dupage River Sports Complex, Nature Center as well as restaurants and shopping. See it before it's too late!